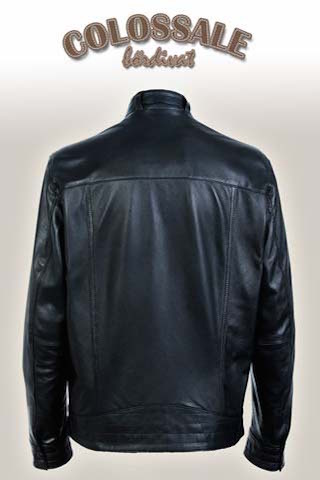 This trendy, sporty leather jacket with stand-ups is recommended for all ages. 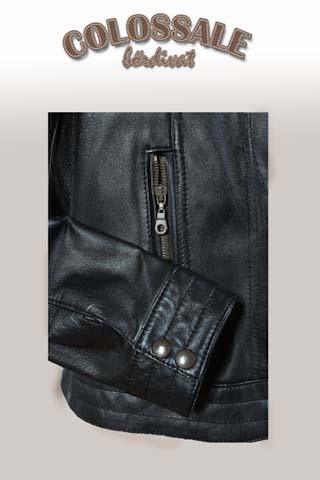 Made of soft lambskin with zippered pockets, with a collar at the collar. 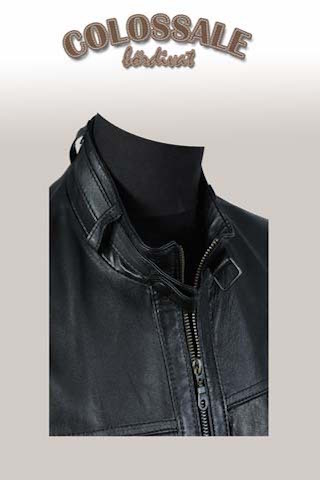 In addition to the basic black color, we can produce up to 10 different colors on demand, and we will also be able to measure it in this case.